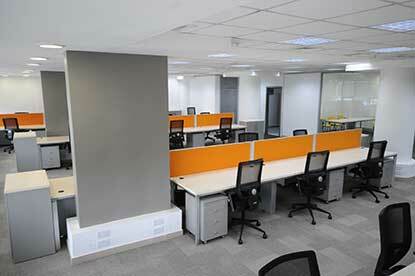 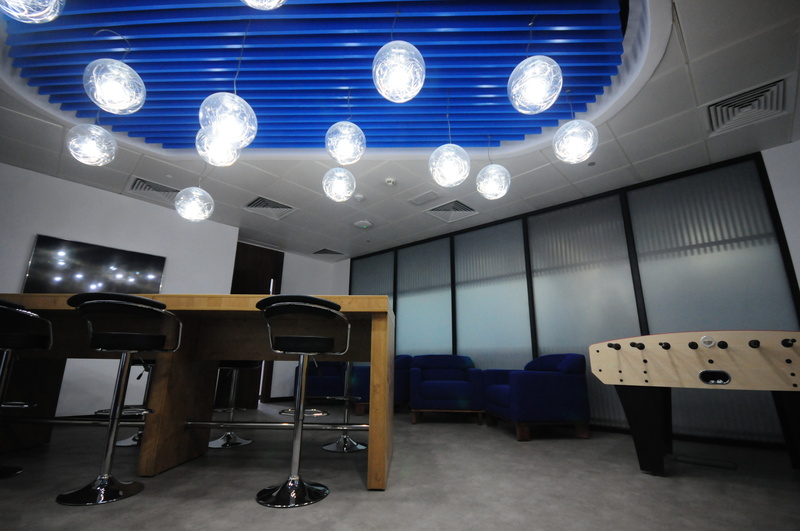 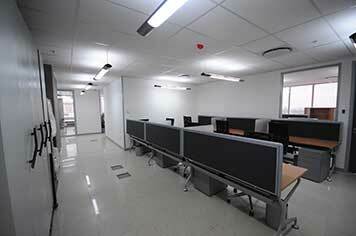 City Interiors is a specialist Grade A office fit-out company, operating throughout Nigeria. 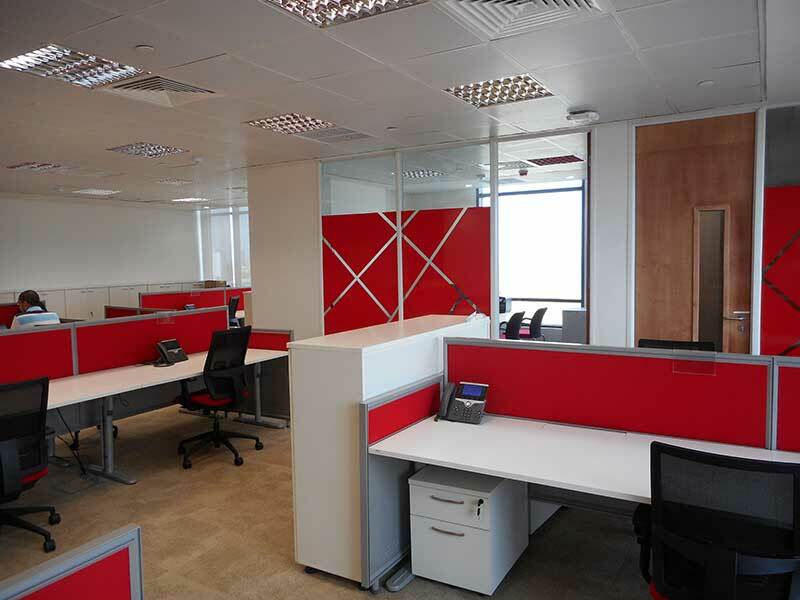 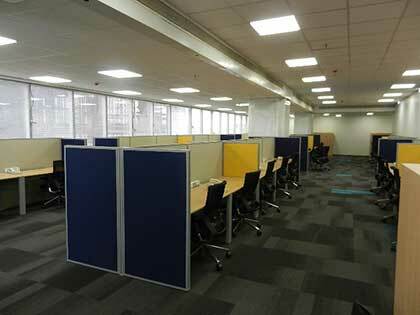 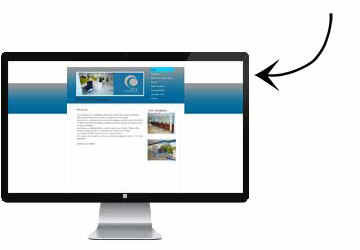 The Company also offers a range of specialist office fit-out products to complete any Grade A office. 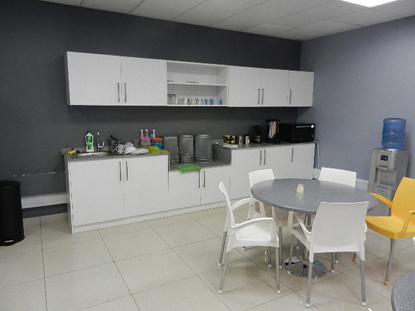 City Interiors, an associated business of City Contracting offers a full range of office furniture, based on the world renowned Office Secret range, but mainly locally manufactured. 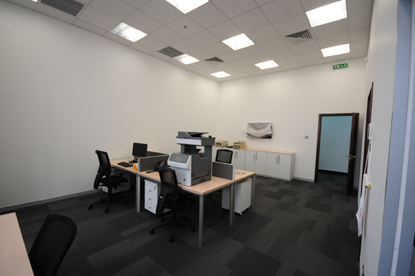 Both City Interiors and City Contracting have been involved in the business for nearly 3 decades and have worked for numerous international and local businesses. 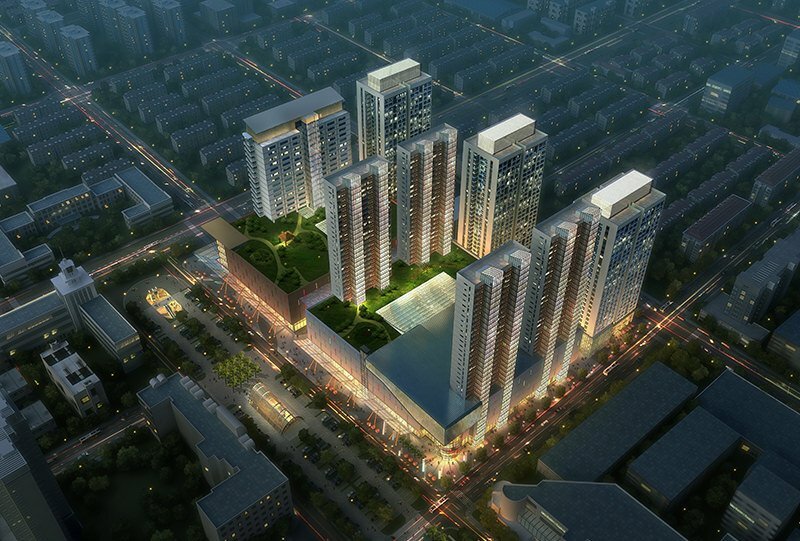 CITY INTERIORS: a company with a reputation for consistent innovation at the highest level of design.